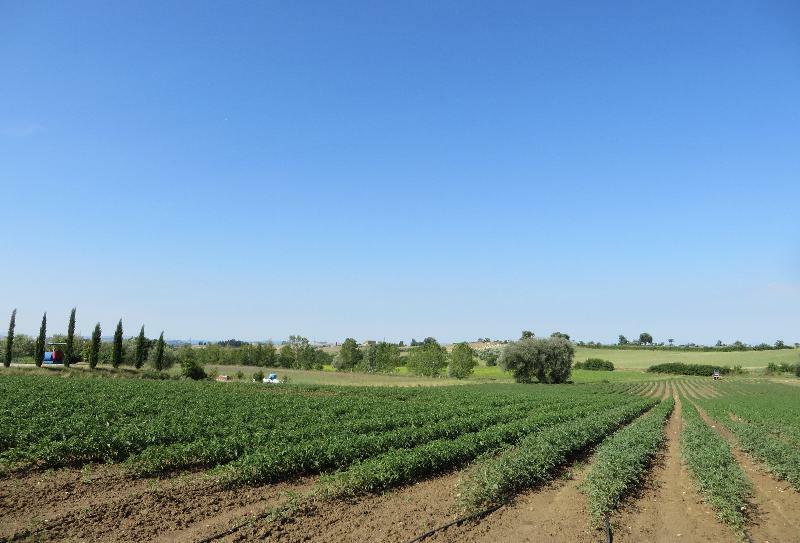 Ever since it opened, Un posto a Milano has chosen to work with farmers, fishermen and breeders who work respecting animals, the land and its ancient traditions. They are courageous, revolutionary and passionate about their work. 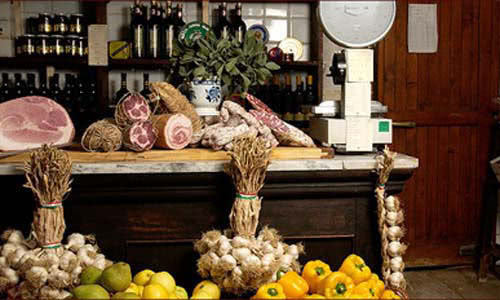 Producers who we have discovered and met in person thanks to a direct dialogue which lets us guarantee to our clients the awareness of the products and the traceability of the ingredients, and which underlies the philosophy of the “real FOOD MILE”. 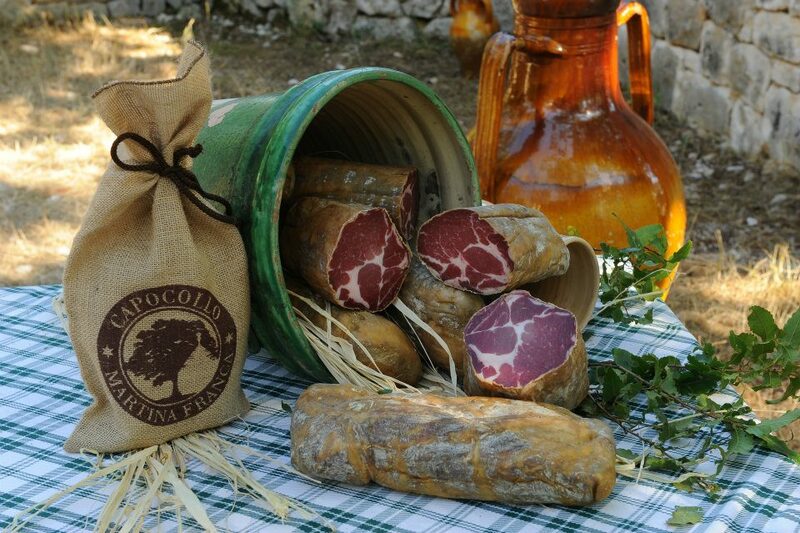 Our dear producers are now more than 100, distributed throughout Italy: we know them one by one and this is why we guarantee for them. They are keepers and luminaries, revolutionaries passionate about their work, with stories to tell. 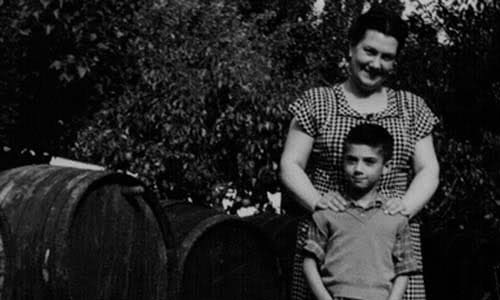 Tradition and technology distinguish this family-run company. 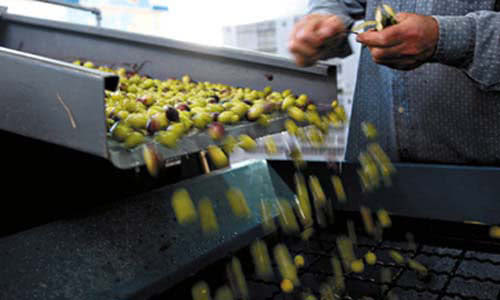 The classic Ligurian method of producing Taggiasca olives. 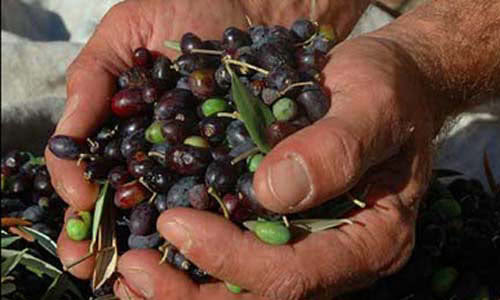 From trees that can be as much as 800 years old, the olives are only picked by hand, directly from the tree, one by one. The manufacturing processes of the products, as in the past, are genuinely artisan, to leave their purity and nutritional capacity intact. 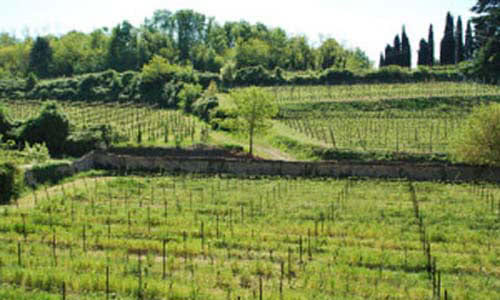 50 hectares of olive cultivation, where it’s possible to observe the evolution of the forms of cultivation in the beautiful Umbrian region. 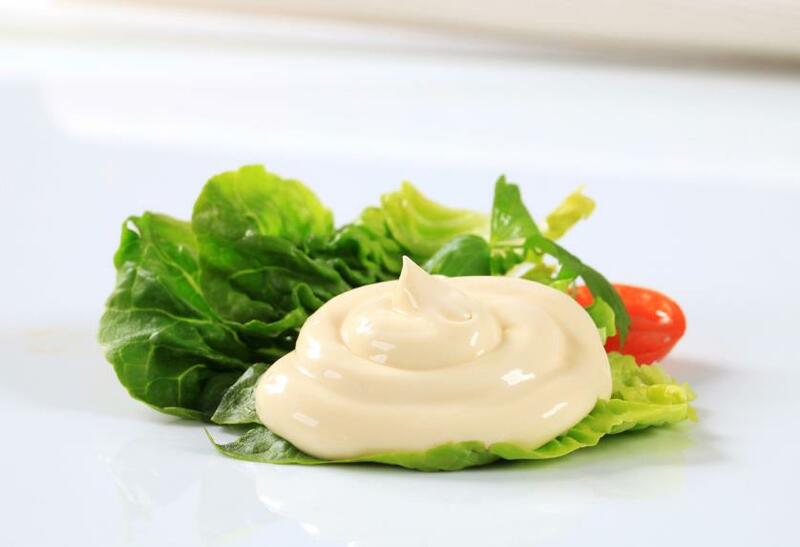 A family-run project in Rivoli, which interprets the best sauces in the world in an artisanal and organic key, using only high-quality ingredients. Creativity and sensitivity do not only not collide with but are based on technical foundations. 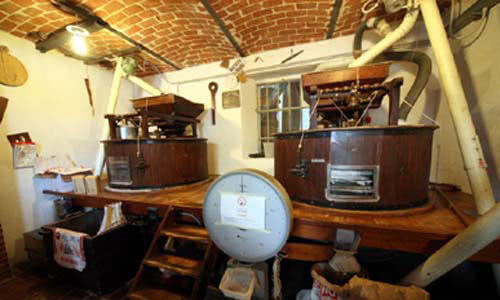 Highly fermented, unrefined, unfiltered beers without the addition of preservatives, a real natural product. 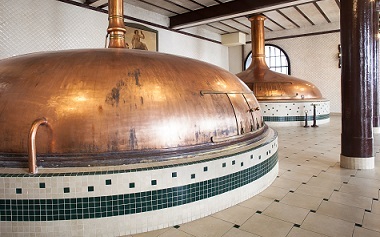 34,7 km, 7 h. 4 m.
Different combinations of hops to create unique and surprising beers using only selected ingredients. 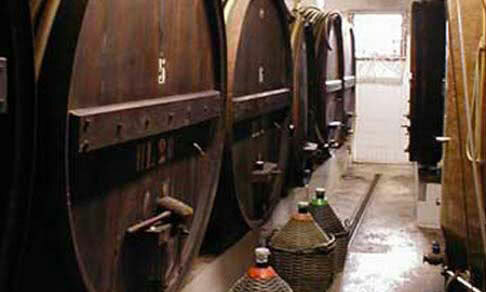 A tradition that has been handed down for generations for a typical production of the Piacenza area. 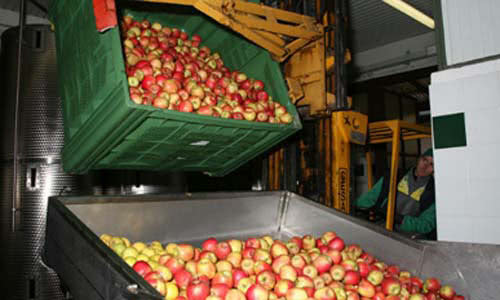 The farm produces different varieties of apples according to the principle of organic farming. 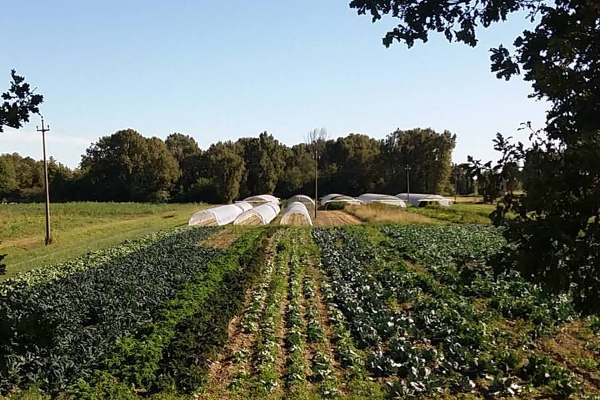 The hens are raised in the open air and fed on organic vegetables. 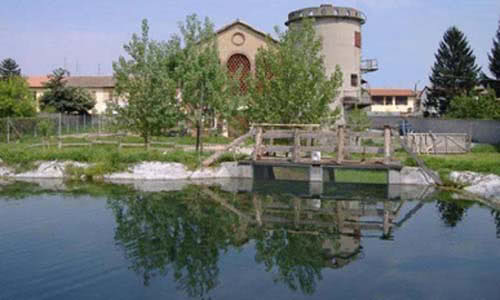 One of the largest fruit and vegetables companies in Milan, in the heart of parco Agricolo Sud Milano. 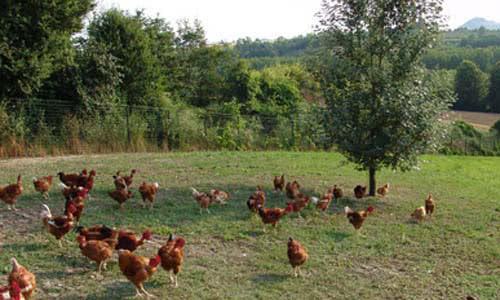 For some years it has been raising free-range laying hens and working with a company in Bologna that raises hens according to the organic method. 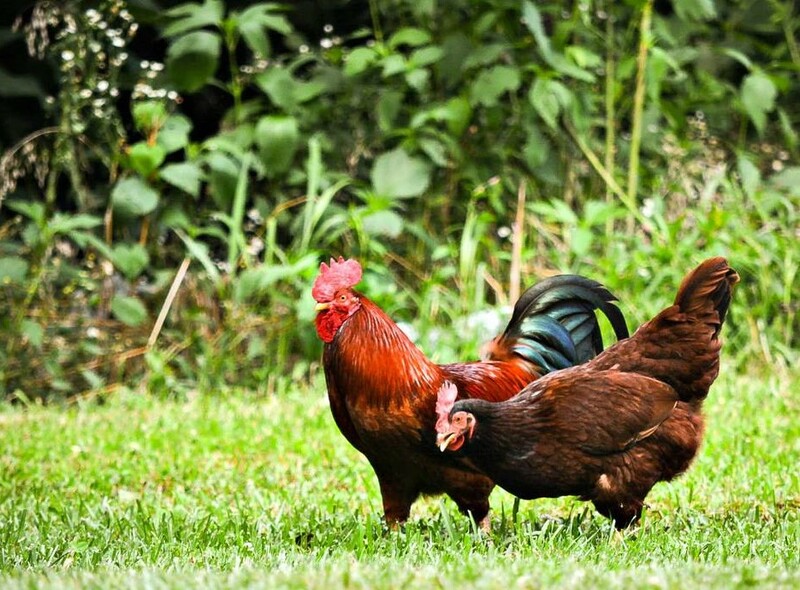 The chickens are raised outdoors and fed, like the rabbits, with cereals grown in the farm’s fields and with fresh grass. 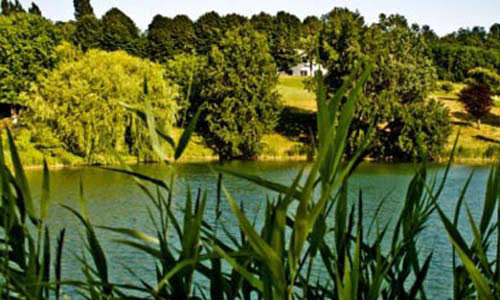 The farm raises game according to nature, respecting the habits of the animals, which are bred in large green spaces and fed with natural products from the Vercelli territory. 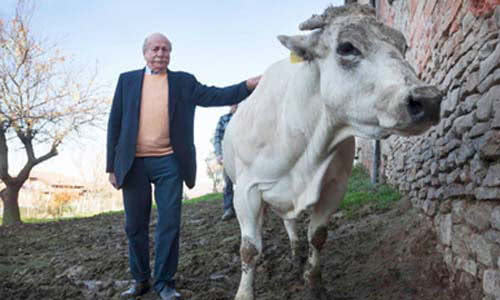 Since 1965 it has selected the best cows of the Piedmontese breed exclusively from small local farms located into the heart of the Langhe district, which keep the traditional method of breeding unchanged. 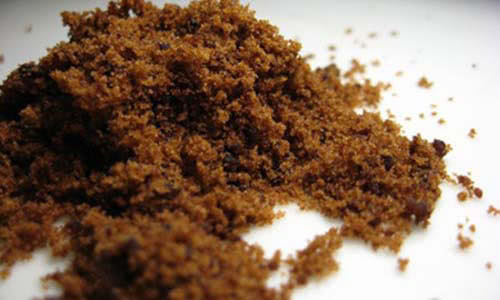 Muscovado sugar is produced in the Philippines, whilst the spices come from different countries. 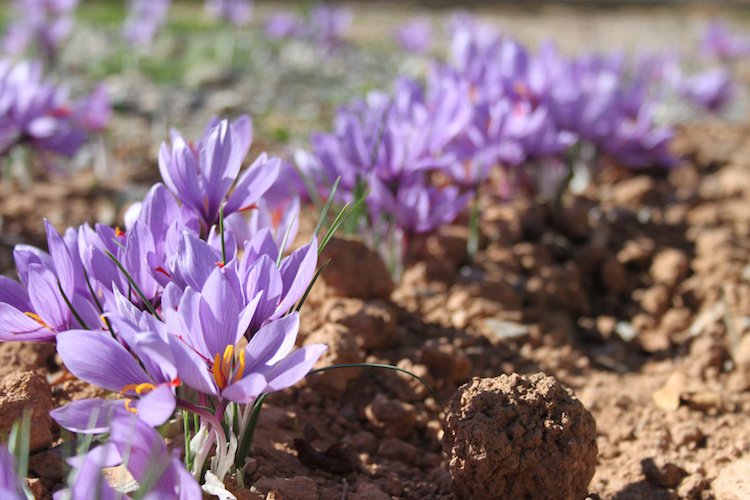 Passionate selectors of spices from all over the world. 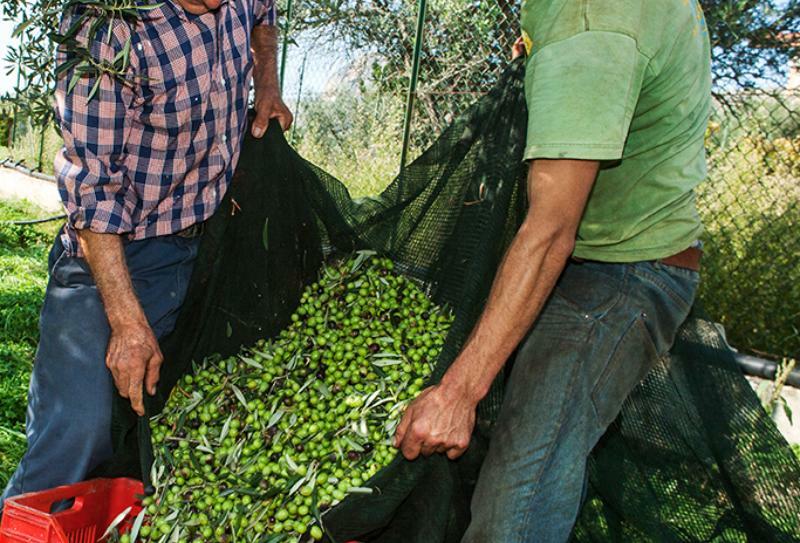 A cooperative that gathers more than 1,500 farmers distributed in 39 towns in the province of Kozani, and tells a history of over three centuries. 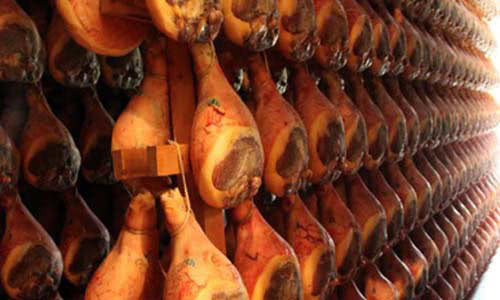 Breeding of the autochthonous Parma breed of black pigs, production of pork and salamis with their excellent meat. 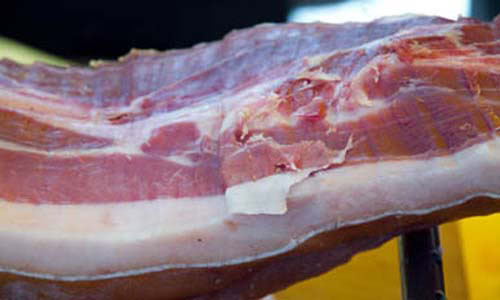 A careful choice of the raw material for meticulous ageing: this is how fragrant and flavoursome ham is obtained. 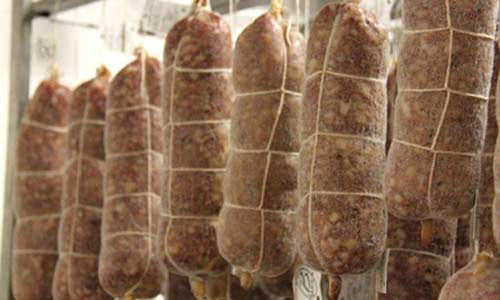 Artisan salamis in the Veneto tradition without any additives or preservatives. 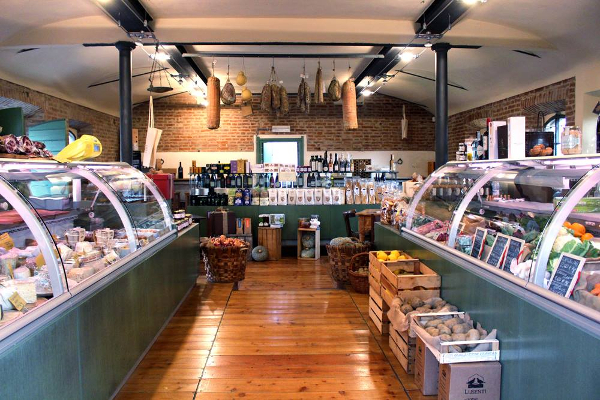 Shop of cheeses and sausages that selects the excellence of the territory. 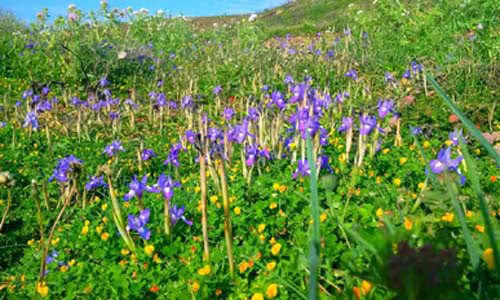 Family-run company, awarded as the best producer of Capocolli Martinesi, breeds and selects animals that live in the wild in the Murgia, feeding on fragni (local oak tree). Thanks to this characteristic food the animals develop a little extra layer of fat, giving the final product a sweet and tasty taste. 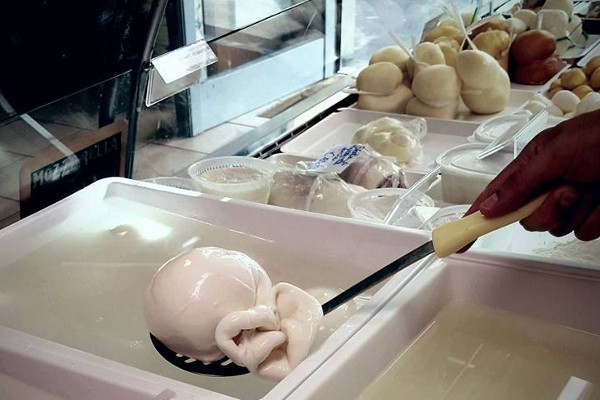 A third generation entrepreneurial reality, born in the heart of the Emilia district from a small shop opened in 1947, and today the main brand of Mortadella Bologna PGI with almost 1/3 of the total national production. Organically grown vegetables. AIAB members. 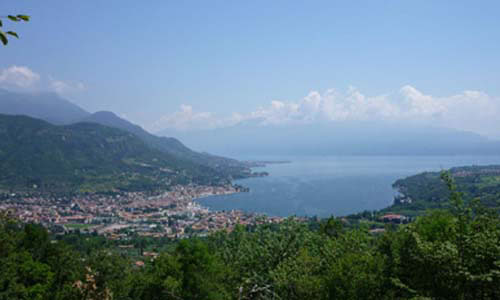 In the heart of the Ticino park, it is run by two very young and passionate entrepreneurs that grow fruits and vegetables in accordance with nature. 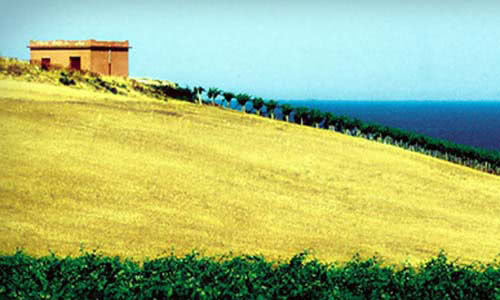 Since 1994 pioneer of organic agriculture in Sicily. 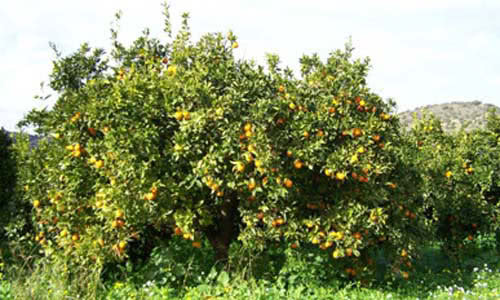 It has been cultivating citrus fruits fot four generations, in the open field, by favoring the vocation of the territory. 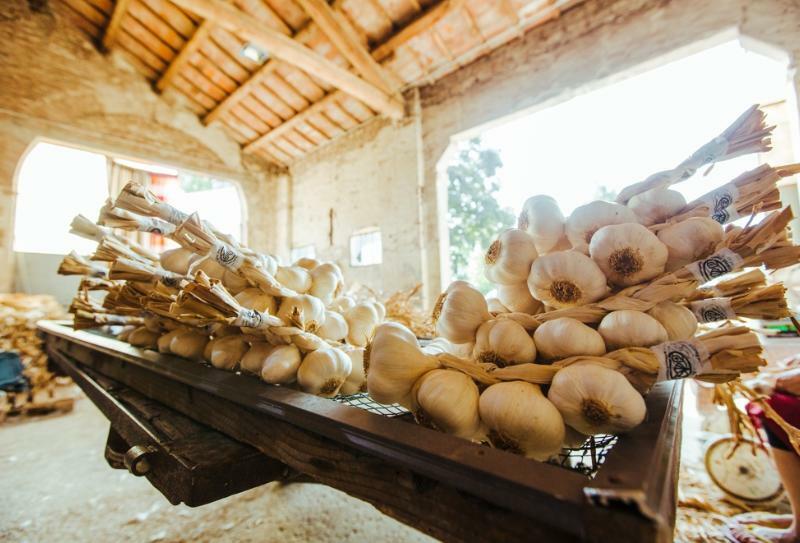 Strongly linked with its territory, it produces the famous Polesano withe organic PDO and it collaborates with several farmers for the production of garlic, shallot and onions, in search of the most authentic Italian flavors. 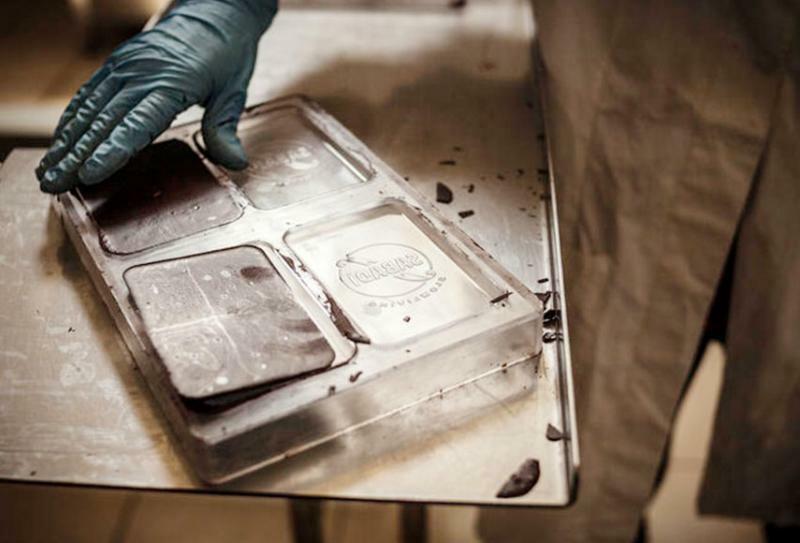 They have been producing the best Modica chocolate for 7 years now, awarded with the Tavoletta d’Oro. 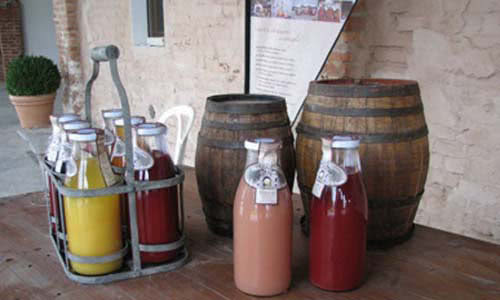 It made with organic raw materials coming from fair trade producers and Slow Food presidia. 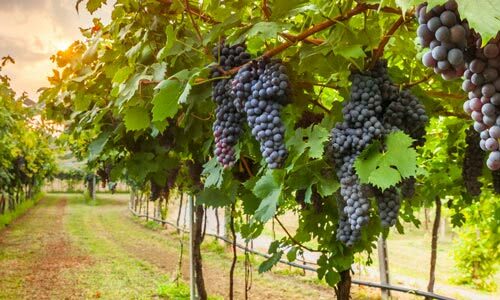 It gathers companies producing wine, oil, cereals and almonds that for 30 years have been carrying out an agricultural, social and enviromental project in Palermo area. 80 farmers and breeders in a single consortium. 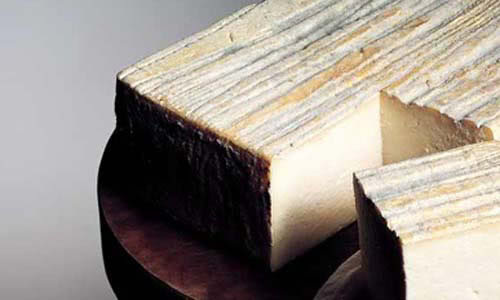 Ageing of typical Lombardy cheeses. 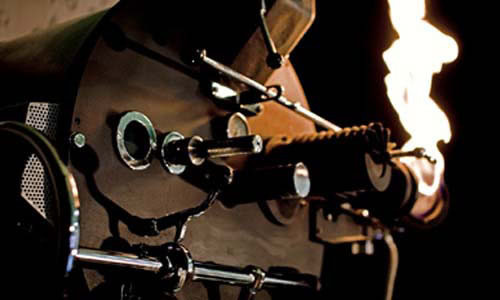 The family has always been the strong point of the business founded in 1880 and now run by the fourth generation. 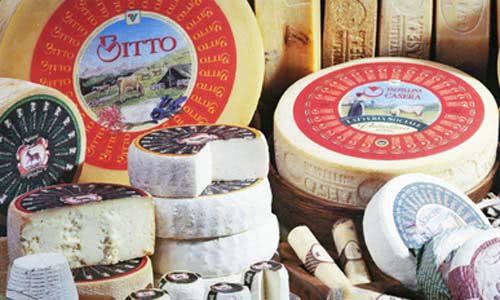 It was founded in 1953 and for about 30 years the cheese factory has developed the agro-zootechnical sector: a settlement with more than 1000 animals. 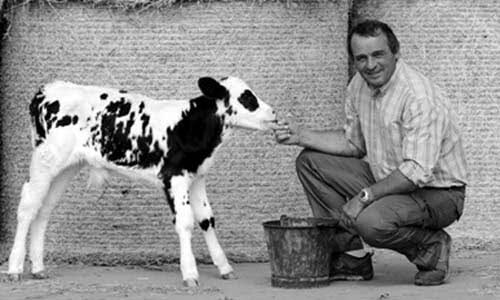 Artisan traditional Lucan dairy from the short, traceable and real mile production chain. 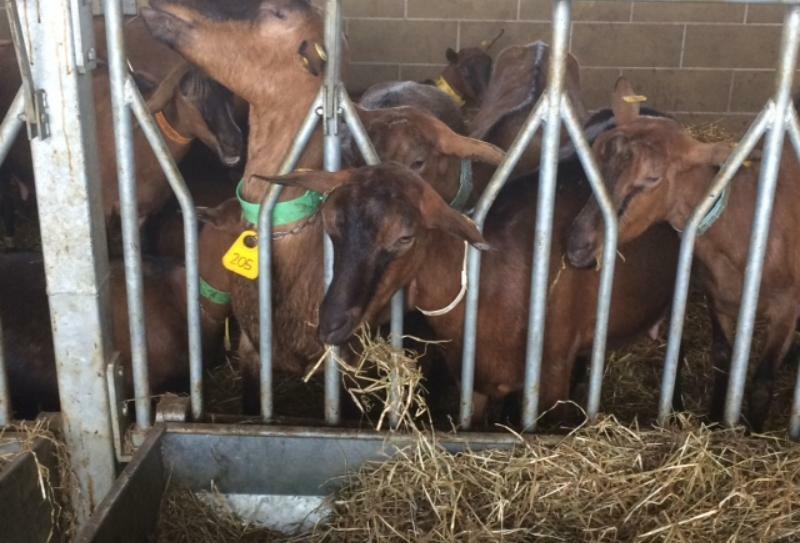 A small company that supports many hill farmers from which it collects sheep, cow and goat’s milk of the highest profile to create high quality dairy products. 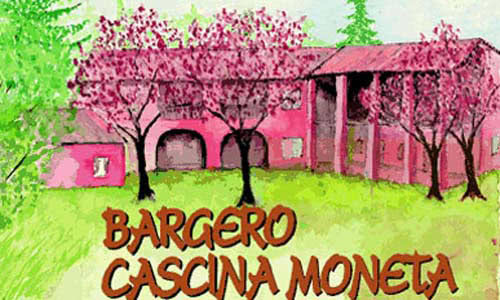 La Baraggia rice since 1500. 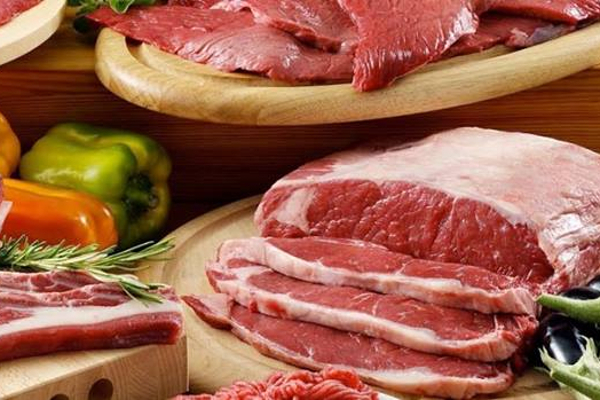 The farm carries out all the operations of the supply chain: growing, husking and packaging. All processed cereals are certified organic. 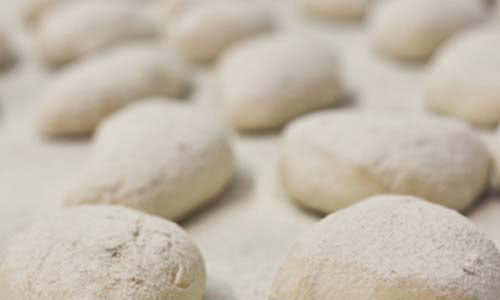 The flour is milled in pure stone. Natural bread with mother pasta. Powdered ground stone flours from organic farming, Pirano sea salt. 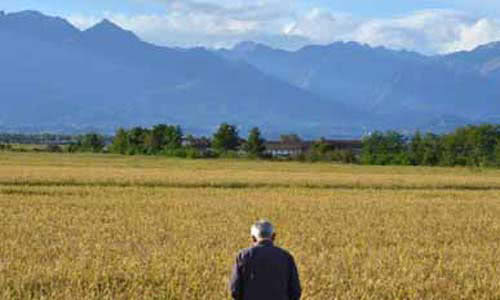 A company that embodies culture and evolution respecting the tradition of cultivating rice and corn varieties of the most precious of Italy. 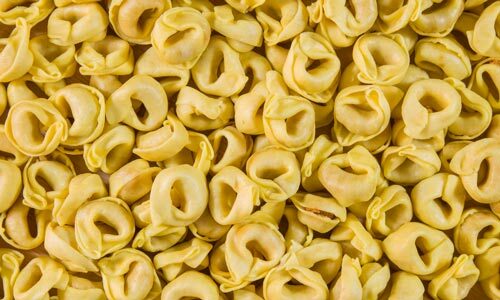 Since 1981 it was worked fresh pasta combining the best culinary artisan traditions from Emilia Romagna with creativity and innovation of surprising fillings. 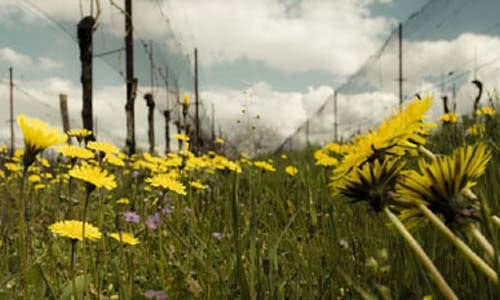 Dedicated to the recovery and growth of ancient varieties of grains and legumes in the Sienese hills, it uses the biodynamic method to support natural cycles and seasons. 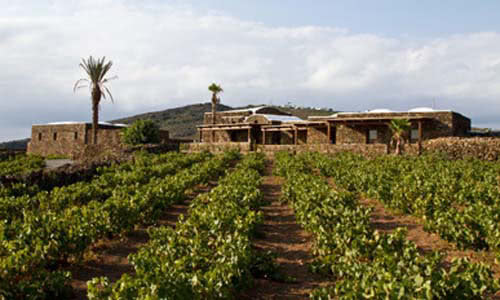 Born in 1999, it has a great goal: to produce wines that repeat all the magic of Pantelleria. 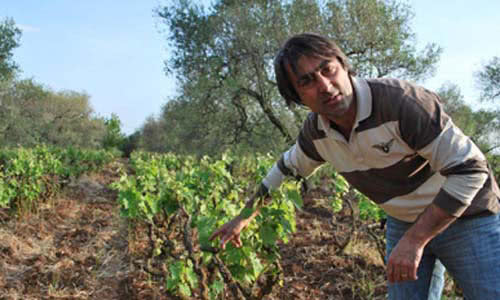 The wine grower defends his land, cultivates his vines, makes wine from his grapes and takes pleasure in promoting it. 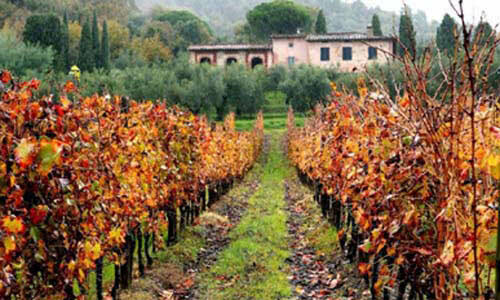 The work is concentrated on a low yield from the vines to guarantee wine of greater quality. 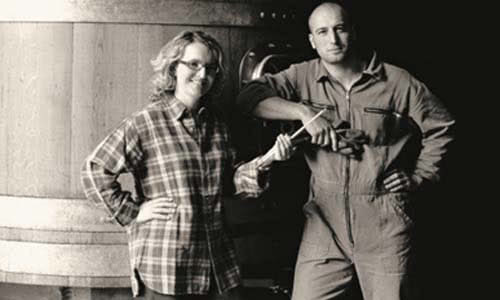 Giovanni Arcari and Nico Danesi, wine consultants, for the first time change roles and produce wine themselves. 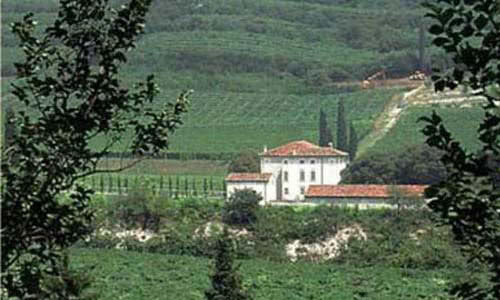 Long ageing for the wine for specific expectations: a gradual gain in refinement and the exaltation of the native lands. 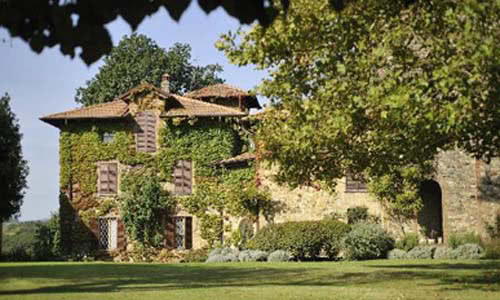 Farm born in the late ’90s of the Villa family in a place rich in history and embellished by small vineyards. 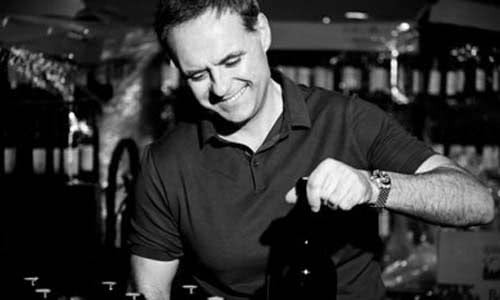 Behind every bottle there is a laid-out route, which allows obtaining the wine exactly how we have always wanted it. 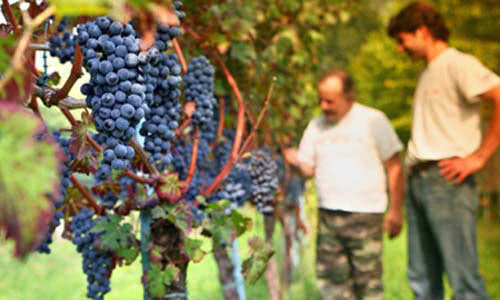 Born in 1925 in the center of the area of excellence for Lambrusco production. 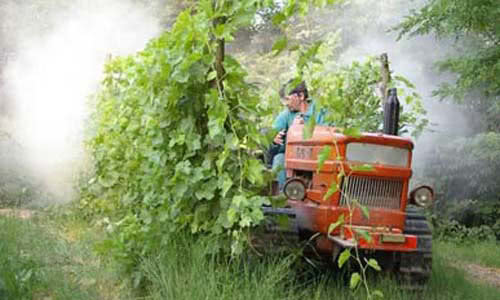 First generation farmers, they cultivated 20 hectares of land in Valtenesia. 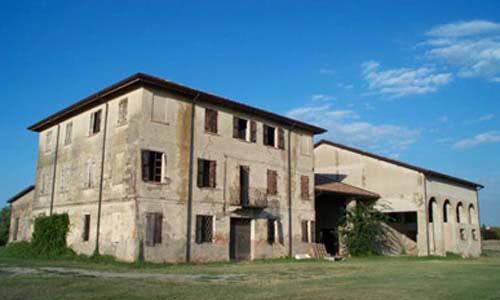 The objective is to restore the company to the splendour achieved in the 19th century and once again be a landmark for Umbria. 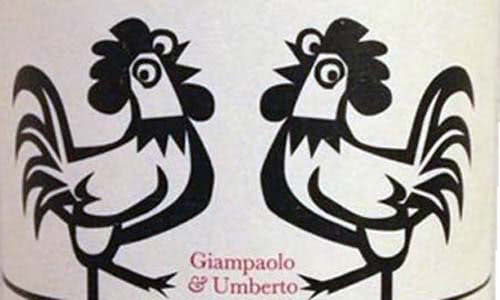 Two partners: Umberto and Gianpaolo for a fresh, vivacious and dynamic Morellino di Scansano. 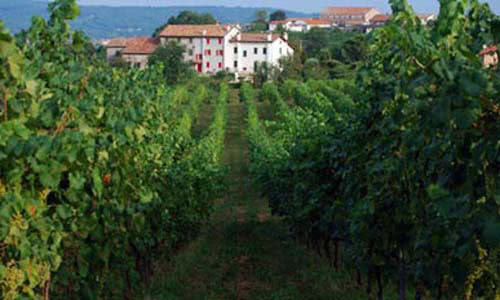 Located in the province of Brescia, it supplies Balì, a Garda DOC wine. 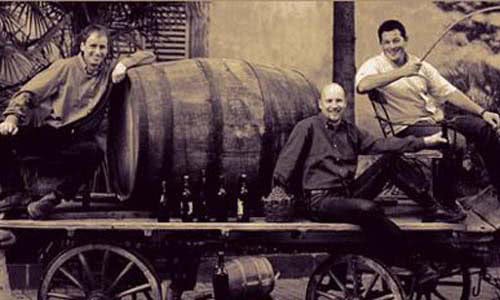 Three young wine-growers from three different grape-growing areas of the South Tyrol. Attention to quality and the genuineness of the product through the competence, passion and honesty that they put into their work every day. 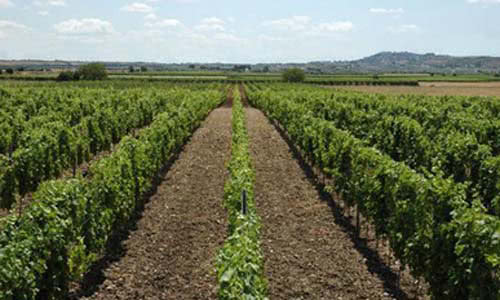 We work with two vineyards here that are born here and sink their roots: Verdicchio and Montepulciano. 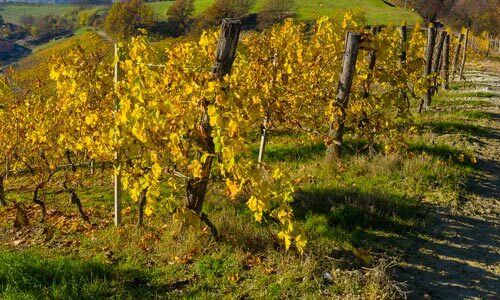 The biodynamic method has allowed recovering the originality and vitality of the terroir of Gavi, a story that the wines can tell. La Stoppa, the land where they work and live looks from afar on to the river Trebbia from which it receives air, colours and light. 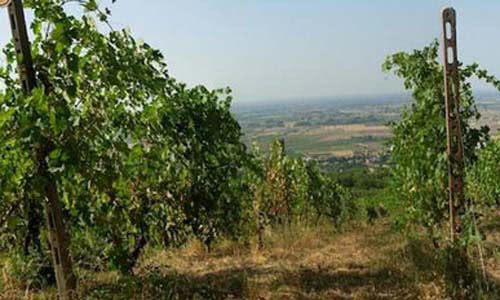 Only one hectare of land where they produce and bottles Montepulciano and Cerasuolo wines. 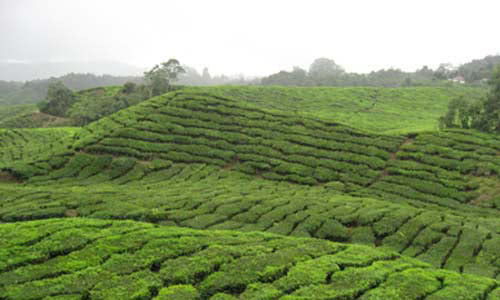 The company philosophy is strictly based on maximum protection of the natural balance of the plants. 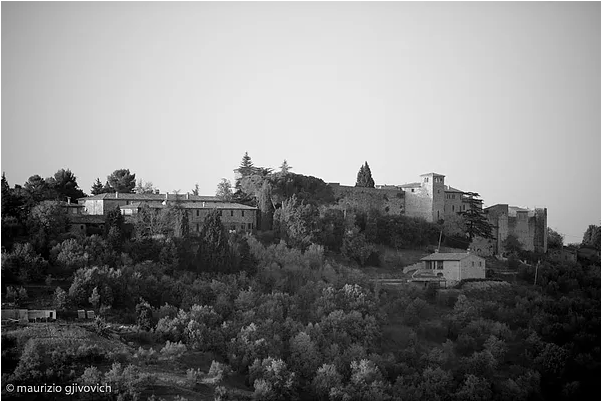 Podere Ranieri is the story of one family. An instinct that is preserved and consolidated from one generation to the next. 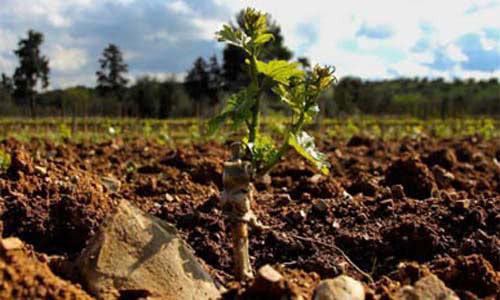 Cooperative of wine-growers with a precise project: to unite their personal experiences at the service of the production of Barbera del Monferrato. 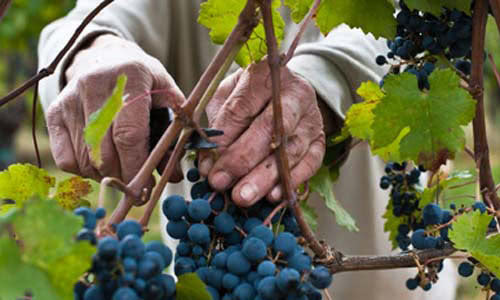 Quality guaranteed by how the vineyard is strictly managed, from thinning in the vine to the hand picking of the grapes and balanced ripening. 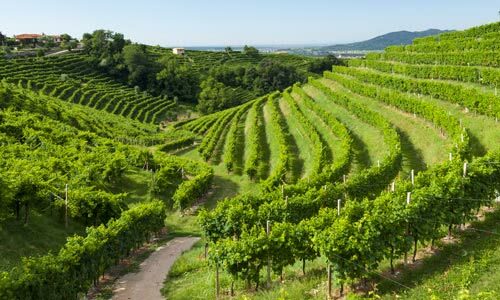 We have selected many “REAL FOOD MILE” wines from wineries and producers throughout Italy, passionate about their work exactly like us. Each product hides a different story that we would like you to know. If you are curious like us, here are some of the stories that we want to tell you. 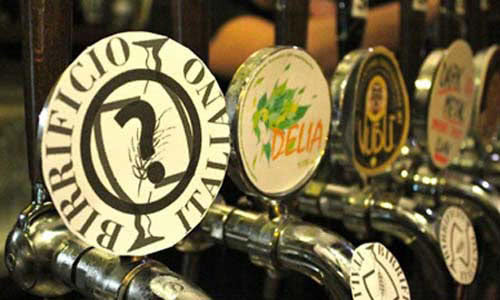 To discover all of them, come to un posto a Milano! 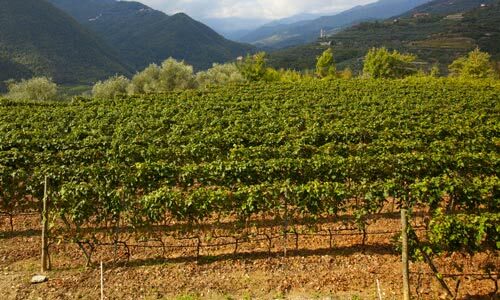 In the heart of the Apuan Alps, this winery produces IGT Candia dei Colli Apuani wines in the autochthonous varieties. 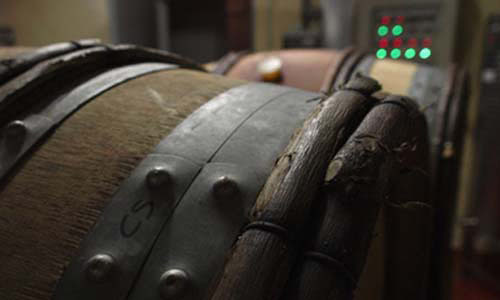 This wine is made from vines over 60 years old, through soft pressing, fermentation at controlled temperature and ageing in cement vats for about six months. 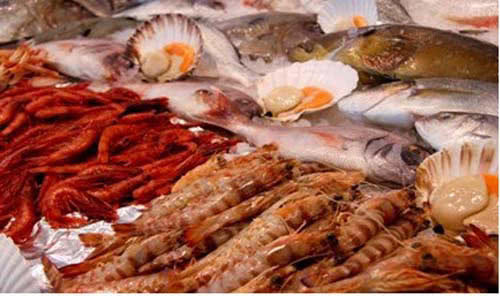 Markedly acid, it is a mountain wine, «sprayed» by the saltiness of the sea. 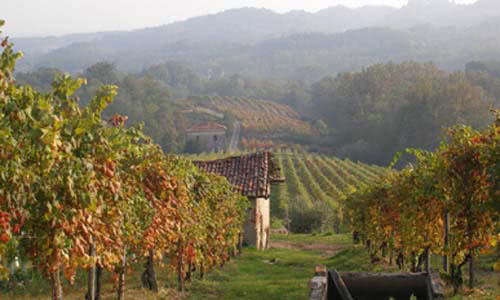 This wine is made from an autochthonous vine of south Piedmont, which risked extinction due to the preference for less difficult vines from an agronomic point of view. 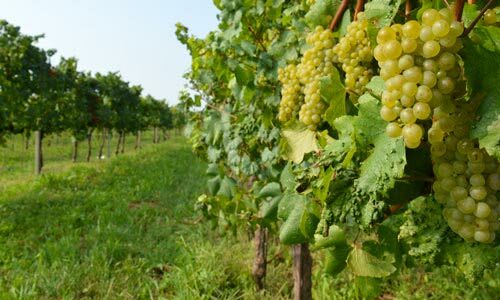 A process of development started in the 1980s which has led to the creation of unique white wines. 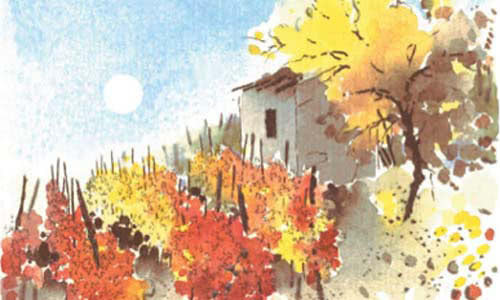 It is a wine with great richness, an intense straw yellow colour, with scents of flint and floral scents softened by a slight lemony note. A very old autochthonous vine, which has developed and spread thanks to sustainable agriculture respecting the environment. A fine wine, outstandingly savory and with a good persistence. 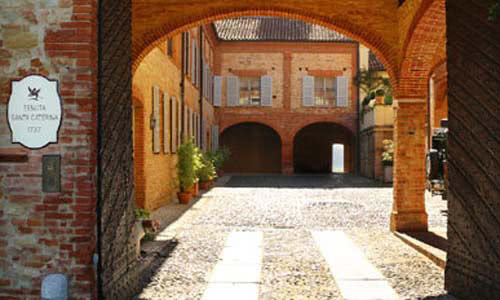 This winery is in a historically lively area, in Santo Stefano di Valdobbiadene. 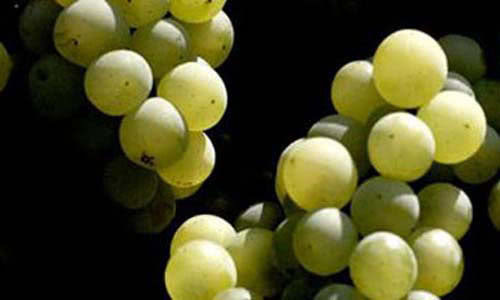 The wine is straw yellow in colour, with an intense bouquet with floral scents and notes of white fruit. It is fresh and mineral to the palate. 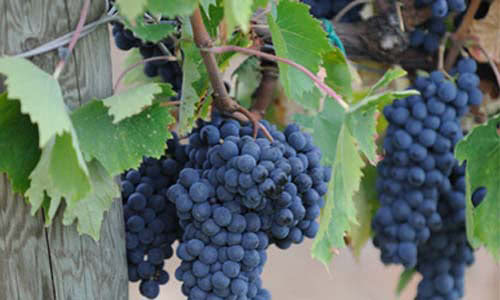 This natural wine, ruby red in colour with purple reflections, is extremely easy to drink and gives a pleasant slightly bitter taste in the mouth. 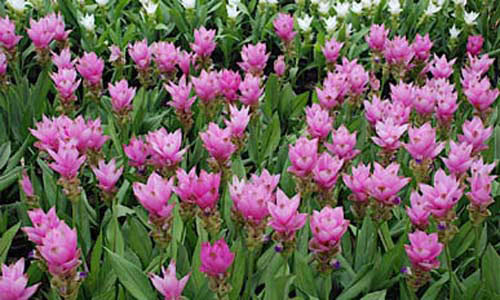 Its bouquet recalls violets, cherries and wild berries. A characteristic wine, it is pleasantly hazy, excellent throughout the whole meal. 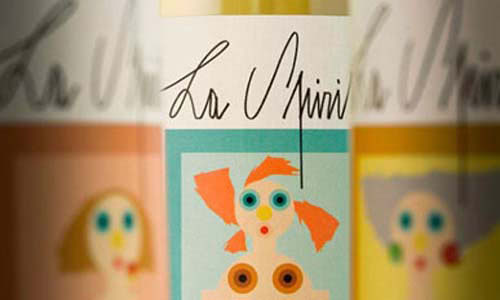 A great white wine from Piedmont to go with main courses of meat. Pairing: Thigh of Guinea Fowl. 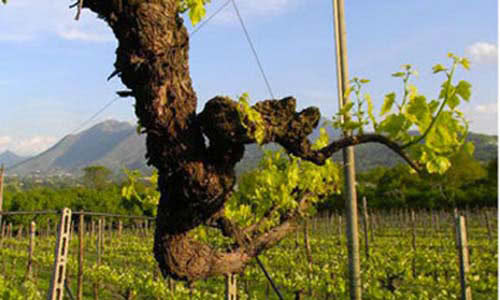 An ancient and particular vine, excellent with delicate pasta and rice dishes. 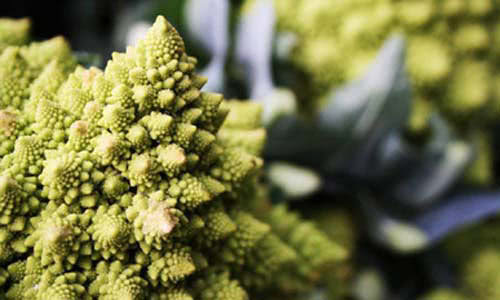 Pairing: Verde (caserecce – pasta – made with spinach and pesto, powdered black Tuscan kale and crystallized pine nuts. 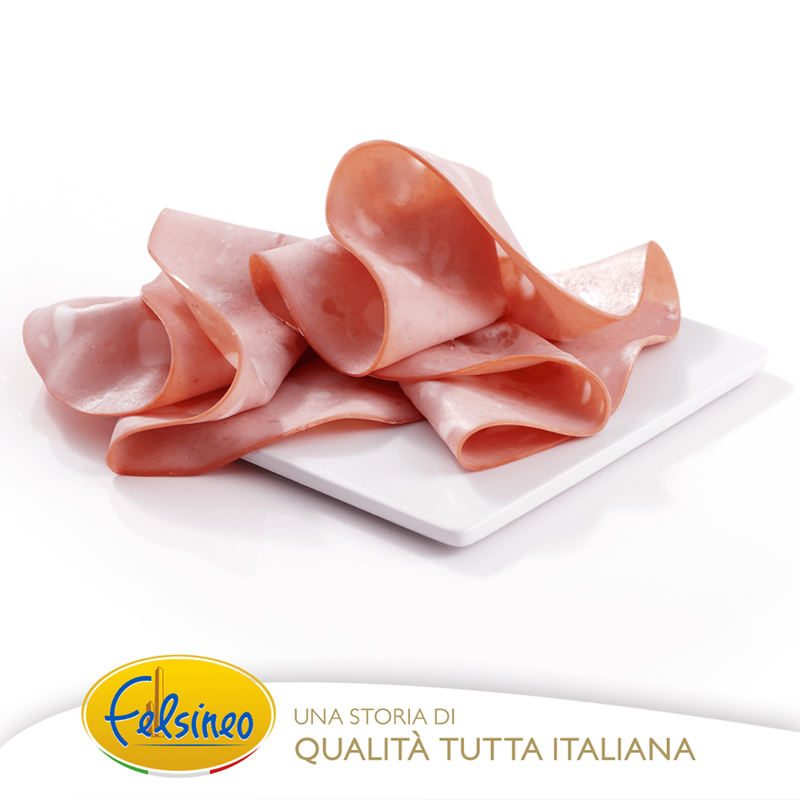 Versatile with antipasti, like the platters of cold cuts and cheeses, and pasta and rice dishes. Pairing: Natural cold cuts platter and Artisan Cheese platter. A balanced wine, ideal with main course of red meat. 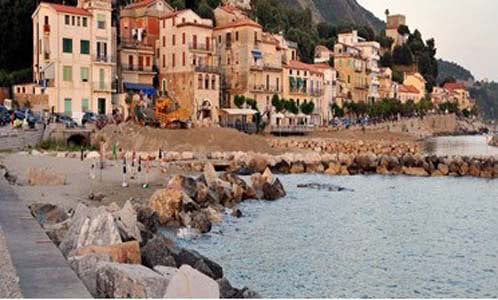 In this small village on the Cilento coast, it still lives on the fishing of Menaica anchovies, a technique that took place in the Mediterranean Sea at the time of Ancient Greeks, thanks to a small flotilla of six fishermen that carry on this very old tradition. 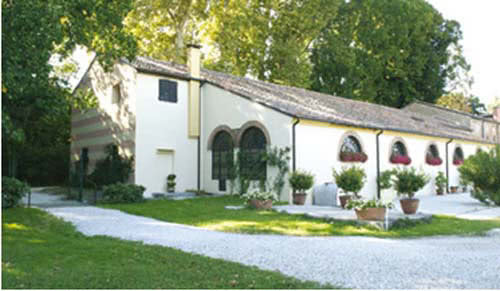 Would you like to book un posto a Milano or to get more information about us?